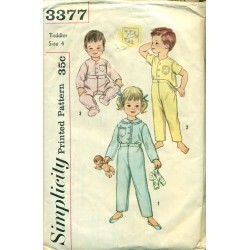 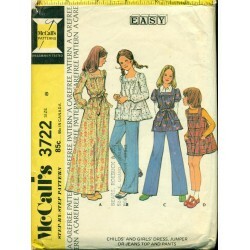 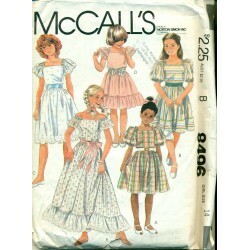 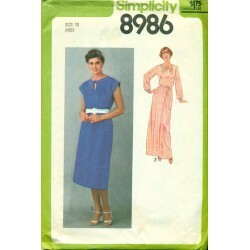 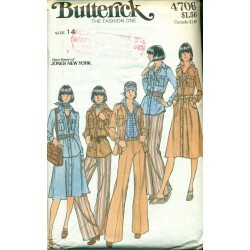 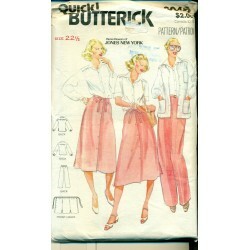 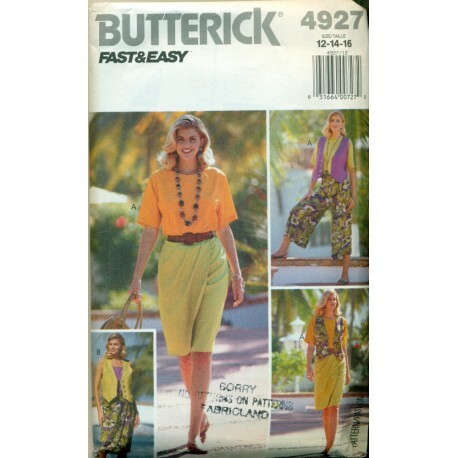 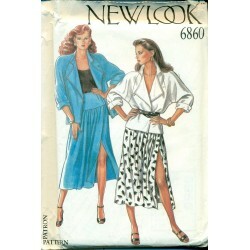 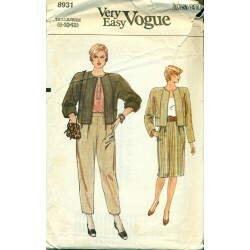 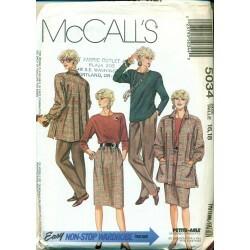 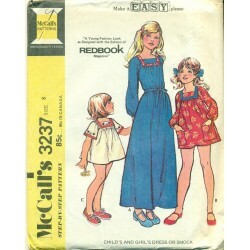 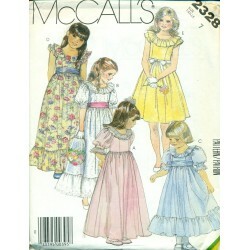 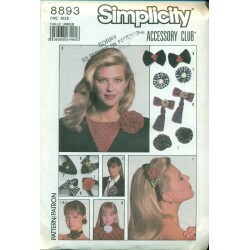 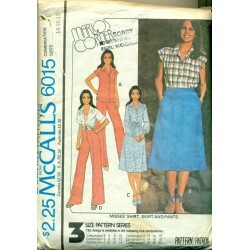 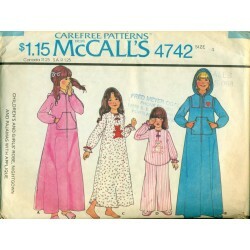 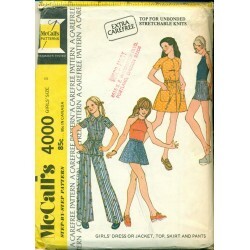 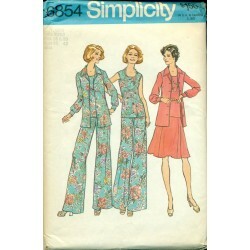 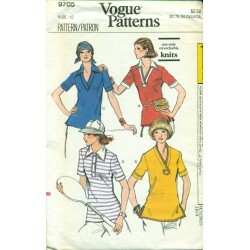 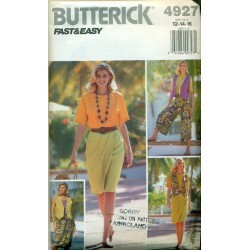 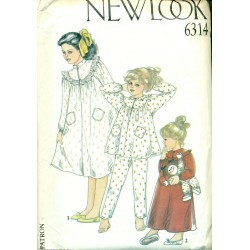 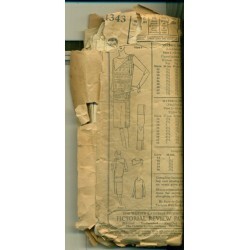 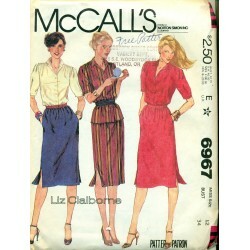 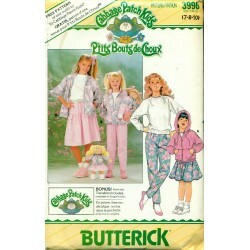 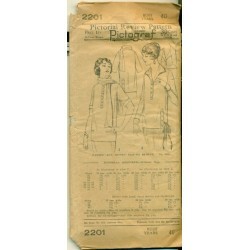 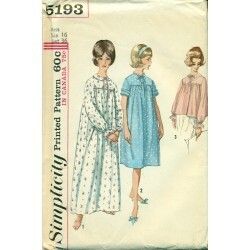 Palazzo style pants, reversible vest, pullover shirt, tank top and mock wrap skirt are some of the things you can sew from this vintage sewing pattern from Butterick. 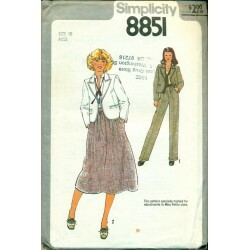 All great pieces to sew a nice working wardrobe for work, home or semi casual occasions. 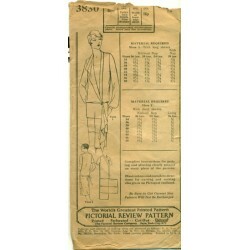 Condition : Uncut, still in factory folds. 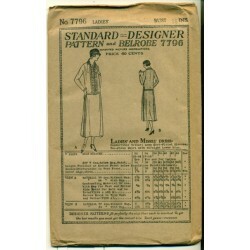 Envelope has store stamp on the front. 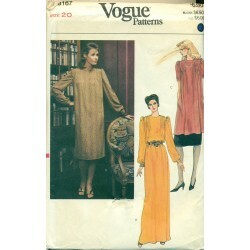 Vintage, one of a kind item. 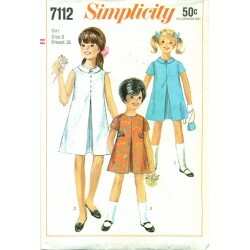 As with all vintage items. 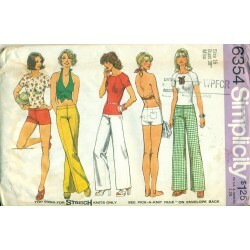 Slight imperfections are expected. 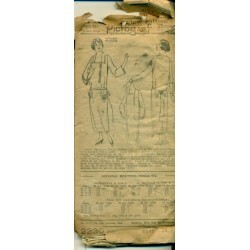 Anything of note will be mentioned.